Here we are at another Cyber Monday and I thought I'd do something different this year. 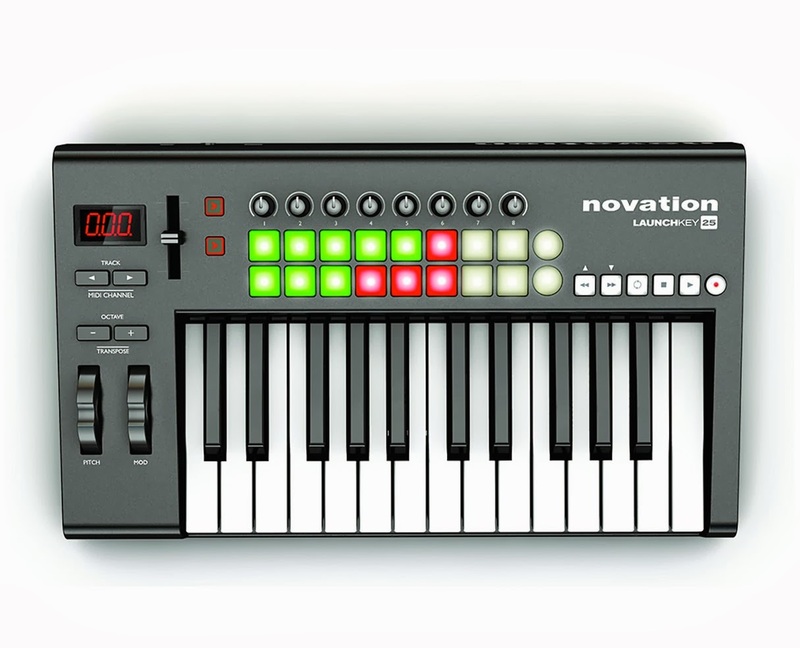 Here are the top 10 most popular items in the mostly below $500 range that appeared on New Music Gear Monday in the last year. You'll find that they'll be pretty good gifts for either yourself or the musician or engineer that helped you so much on your recent projects. 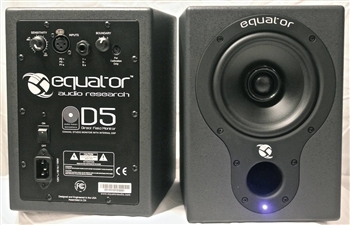 Equator D5 Monitors - These are my personal favorites and the monitors I use almost every day. 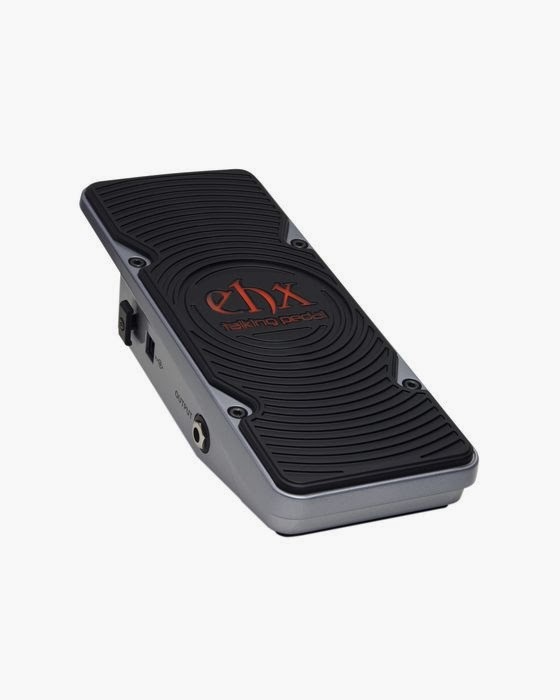 They're small, coaxial and have a big bang for the buck, but sound great too. Find out more and see a video about them here. 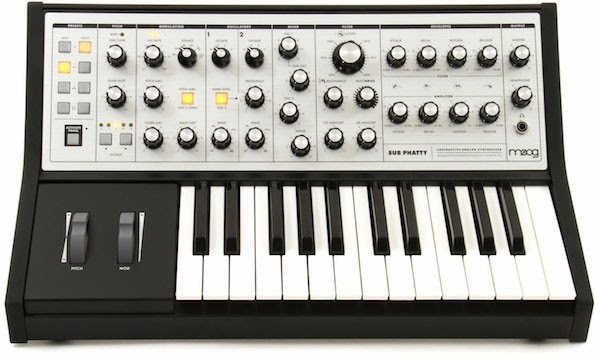 Moog Sub-Phatty Synth - Need that synth bottom that only a Moog can provide? The Sub-Phatty fills that need. Find out more and see a video about it here. Philips Hue Studio Lighting - There's nothing like setting the mood in the studio. Light dimmers are so passe now that Hue digital lighting is here. 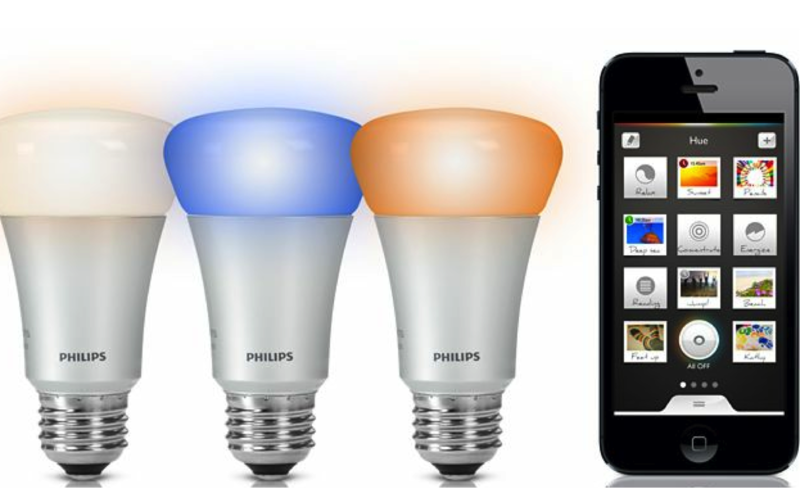 Control them from your iPhone and set the mood in multiple colors. Find out more and see a video about it here. 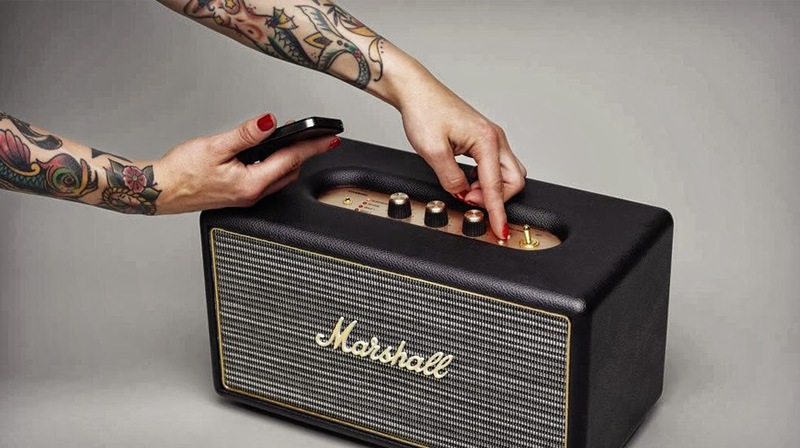 Marshall Stanmore Bluetooth Speaker - Need some real Marshall oomph when streaming tunes from your iPhone? The coolest bluetooth speaker system on the planet is here. Find out more about it here. 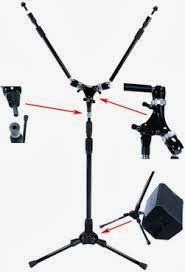 Triad Orbit Mic Stands - Mic stand technology hadn't changed for over 50 years until the new Triad Obit stands hit the market. A brand new concept in stands that take up less room and can get in more tight spaces than ever before. Find out more and see a video about them here. EH Talking Pedal - A new version of the guitar "talk box" that eliminates the need for a second amplifier. Now you get the same effect a lot cheaper and easier. Find out more and see a video about it here. 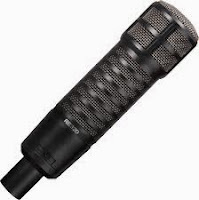 Electro/Voice RE320 - The latest version of the revered RE-20, this new mic comes with a switchable curve just for kick drum miking and is cheaper to boot. Find out more and see a video about it here. 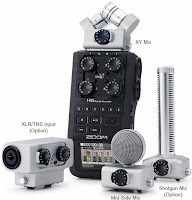 Zoom H6 Hand-Held Digital Recorder - Everyone loves hand-held digital recorders but most are limiting in that they're only two or four channels. 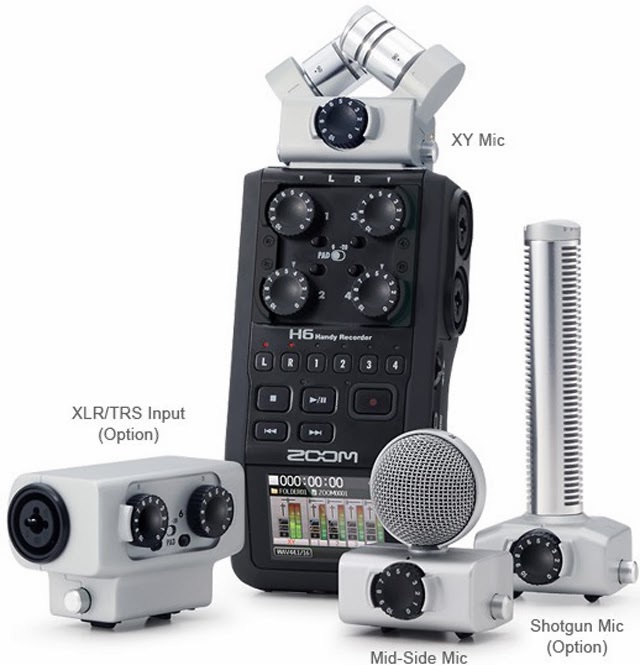 The Zoom H6 can record up to 6 channels, making it perfect for those quick field recordings where 4 tracks just isn't enough. Find out more and see a video about it here. 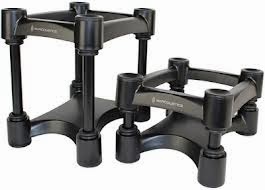 IsoAcoustics Speaker Stands - Just about the quickest way to improve your playback system is to isolate the speakers from the desk or console they're sitting on. While you can do that with a piece of foam, the problem is correctly aiming the speakers, and that's where the IsoAcoustics speaker stands shine. Oh, and they provide a lot more isolation that foam isolaters as well. Find out more and see a video about them here. 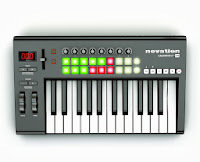 Novation Launchkey - A keyboard and DAW controller all in one, you won't find anything better or smaller to fit most of your controller needs. Find out more and see a video about it here.